OTTAWA, Ont. -- Canadian safety regulators are pressing Ford Motor Co. to repair brake problems in one model of its top-selling F-150 pickup truck. In a release late Friday, Transport Canada said it has received more than 100 complaints over pump failures in the power braking system that could cause unexpected longer stopping distances. It said investigators found a defect in the electric vacuum pump in 2011 and 2012 F-150s equipped with the 3.5-litre EcoBoost engine. 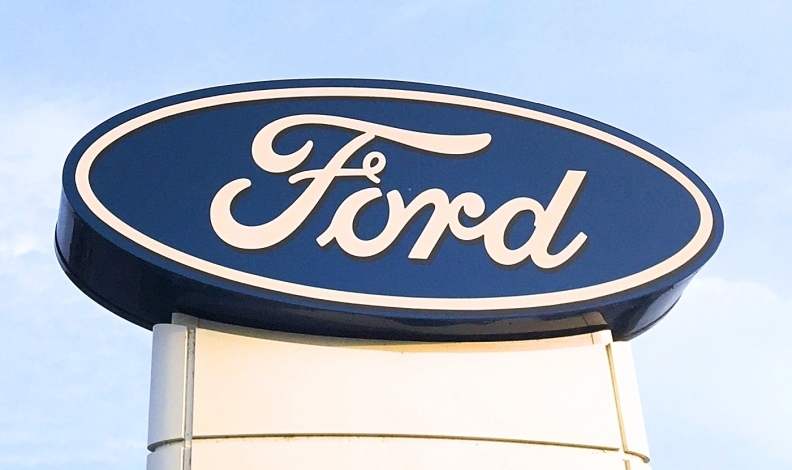 Ford is contesting the finding, the federal agency said. According to the release, Transport Minister Marc Garneau may order a recall if it receives more reports of pump failures. "I am disappointed that Ford disagrees with our assessment, and that is why I'm inviting Canadians who have experienced these issues to provide feedback that will help me make my final decision," Garneau said in the statement. Transport Canada said reports can be made to [email protected] until Nov. 18.